Our people approach comprises of strategic objectives that create an agile, leadership driven and high performance culture to enable us to rise to the challenge. Decmil’s LeadershipTeam is focused on innovation, growth and diversification and is made up of a group of talented and driven people who offer an expert wealth of knowledge. Scott was appointed Chief Executive Officer in July 2009, and Managing Director of Decmil Group Limited in April 2010. He was previously the Managing Director of Decmil Australia from 2002, where he was responsible for the long-term growth and strategic direction of the company, playing a key role in building relationships with stakeholders and clients. Scott joined Decmil Australia in 1993 as a construction labourer to gain experience and learn about the company from the ground up. He held a variety of roles within Decmil Australia including Construction Manager, Estimator, Business Development Manager and Area Manager. Scott holds a Bachelor of Applied Science in Construction Management and Economics. 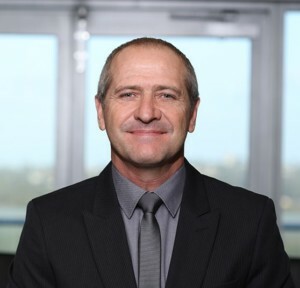 Craig was appointed Chief Financial Officer in March 2014, having previously held the position of Group Manager for Corporate Development at Decmil Group Limited. As a qualified chartered accountant, he has over 17 years’ experience in finance, accounting, corporate transactions and commercial projects in both corporate and professional service environments. Prior to joining Decmil he held the position of Executive Director in the Corporate Finance division of Ernst & Young where he gained extensive experience leading teams on a range of strategic corporate transactions. 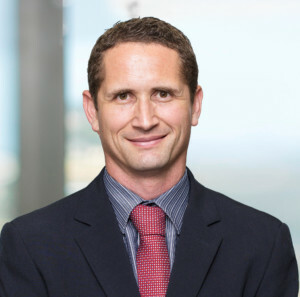 Craig holds a Bachelor of Commerce (with Honours), a Graduate Diploma in Advanced Auditing and a Graduate Diploma in Applied Finance. He is also a Fellow of the Financial Services Institute of Australasia. 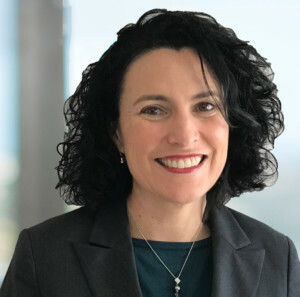 Kate joined Decmil in July 2018 as Executive General Manager – People. She brings extensive experience in talent management and driving business success through focussed HR initiatives. Kate has a passion for finding practical business solutions and building strong client relations to ensure business understanding and delivery of results. Prior to joining Decmil, Kate worked for Seymour Whyte as Group People and Communications Manager. She has also held senior HR positions in leading companies including Origin Energy, Thiess and Foster’s Group. Her experience spans Australian and international markets and includes a wide range of specialist and divisional lead HR roles. Kate has a Master of Business Administration and a Bachelor of Business. 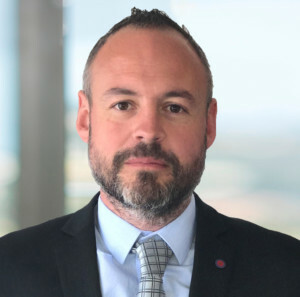 Damian joined Decmil in October 2018 as the Executive General Manger – Commercial, Risk and Strategy. He is an experienced, successful commercial leader with a construction industry background and a proven track record in delivering and supporting major projects across various market sectors and contracting models. Damian is recognised as a team player with an emphasis on collaborative approaches to problem solving, he has a strong value of loyalty and diligence in relation to working towards ‘best for project’ outcomes for all stakeholders. Prior to joining Decmil, Damian held senior commercial roles with CPB (formally Leighton Contractors), including Commercial Director on the Gorgon Project and the role of Executive Commercial Manager – Commercial and Risk for Civmec Construction and Engineering. Damian’s qualifications include being a MRICS – Royal Institute Chartered Quantity Surveyor and he has a Practitioners Certificate in Mediation. 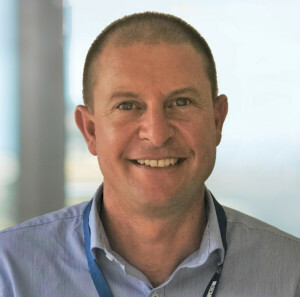 Michael joined Decmil in January 2019 as the Executive General Manager overseeing both the Southern Region and New Zealand. He brings over 24 years of experience in working on and managing a variety of successful large scale, complex infrastructure projects including road, bridge, rail, telecommunications and oil & gas. 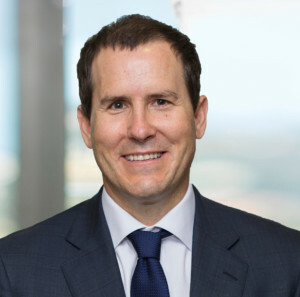 Prior to joining Decmil, Michael was the General Manager of Lendlease’s Victorian Engineering business overseeing projects in delivery and winning new business. He has also held a General Management position at BP in Australia managing assets, projects, engineering and maintenance. Along with his depth of experience in civil infrastructure, Michael is passionate about managing and developing people and creating a positive workplace culture. Michael holds a Bachelor of Engineering from Victoria University. Dickie Dique joined us as Executive General Manager in February 2019, overseeing our Western and Northern Regions. Dickie has over 25 years’ industry experience covering the mining, modular, civil and residential sectors. He has been a Non-Executive Director on our Board since July 2018, and is very familiar with the Decmil business, having held the roles of General Manager and Chief Operating Officer for the Decmil Group until 2011. A registered builder in a number of states in Australia, Dickie’s experience covers the commercial, civil, residential, mining and modular sectors. Prior to re-joining Decmil, Dickie was a Director at Pindan Contracting. He also sits on the Board of GO2 People Ltd, a leading provider of vertically integrated recruitment and building services to industry throughout Australia.